You are not logged in. Please try logging in first before accessing this section. 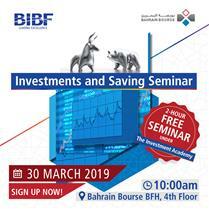 Bahrain Bourse (BHB) believes that introducing awareness programs and defining the principles of investment in stock and capital markets to the public in general, and school and university students in particular, is part of its efforts in achieving its vision. These programs are also considered a part of BHB's mission and social responsibility. Spreading investment and financial awareness is one of Bahrain Bourse's responsibilities that has been maintained over the years by cooperating with concerned parties, whether they are from the government or private sector to introduce a variety of innovative programs for the purpose of setting a solid foundation of current and potential investors who are aware of the technical and legislative principles of investment in the different financial instruments available. This will eventually create a well-built financial market, in which investment decisions are based on data and accurate information, as well as investors who are aware of their rights and obligations towards different parties concerned within the capital markets sector. To achieve that, Bahrain Bourse organizes field trips to brief students about the history of the bourse, the technical systems implemented concerning the trading system, the procedures of executing transactions by brokers who receive orders from their clients, and the system of disclosing trading information and the rules and legislations implemented at BHB. The program is operated as a competitive financial simulation and is geared to give students realistic experience in the international financial markets. The program is targeted towards secondary private school students and university students in Bahrain, and is conducted in cooperation with educational and financial institutions in the country. 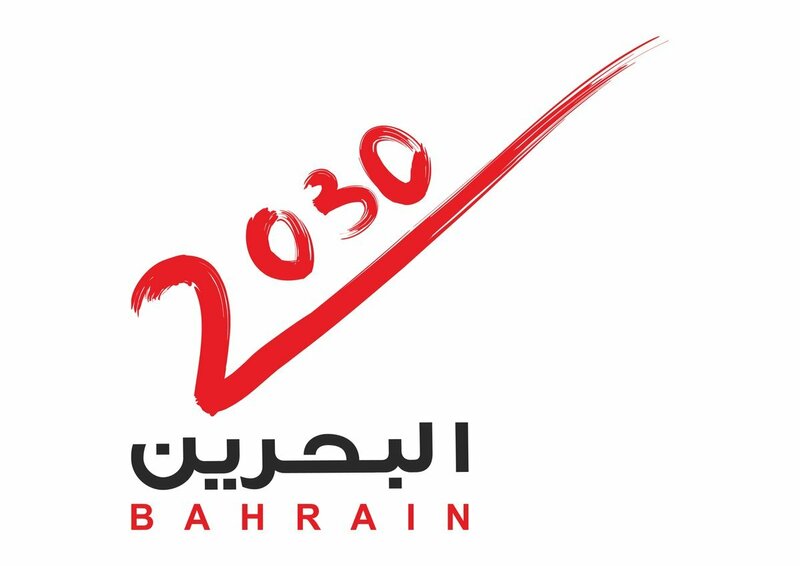 The idea of the program is to consider each school or university participating in the program as an investment team consisting of 10 members who are given a virtual portfolio of BD500,000 and US$4 million to invest them in the shares of companies listed at Bahrain Bourse and New York Stock Exchange (NYSE) according to the procedures and systems implemented in both markets during specified trading sessions through an electronic trading platform on BHB's electronic website. Throughout the different phases of the program, each team seeks advice from a technical advisor "mentor". The mentor has an investment and financial background and experience in dealing at financial markets, in which he/she is qualified to monitor the team's performance and be able to advise its members through periodic meetings. The program is conducted over 3 phases, in which the performance of the teams is evaluated at the end of each phase by a special committee according to the criteria and rules of the program. The evaluation mainly focuses on the strategy of the team, its investment and financial performance, and the overall cooperation and coordination between the team members. The program aims at giving participating students the realistic experience of investment by learning the systems and regulations implemented at both BHB and NYSE, analyzing and selecting which shares to invest in, and managing a portfolio of investment instruments. The start and end dates of the Stock Game is from the 1st of the current month till the 1st of the following month. • An amount of BD 100,000 will be available to start the game. • A trade can be executed anytime during the day. • The portfolio with the highest value will be awarded the winner. • Name of the winner will be displayed for the whole month. Commission will be charged for each transaction.